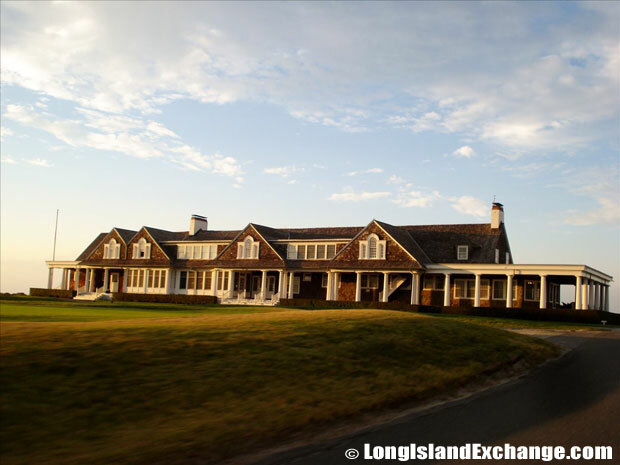 Tuckahoe is a lovely little hamlet along the Sunrise Highway in Southampton in Suffolk County on the beautiful south fork of Long Island. It is often referred to as the ‘Tuckahoe Common School District‘ and less than 3000 people live here, enjoying a high quality of life. Tuckahoe has a multicultural population with several people who were born abroad, making them first generation immigrants. The community derives its name from the Native American or Indian term for “place of the tuckah,” which is a plant like the Arum with edible roots and arrowhead shaped edible leaves that the Indians ate. 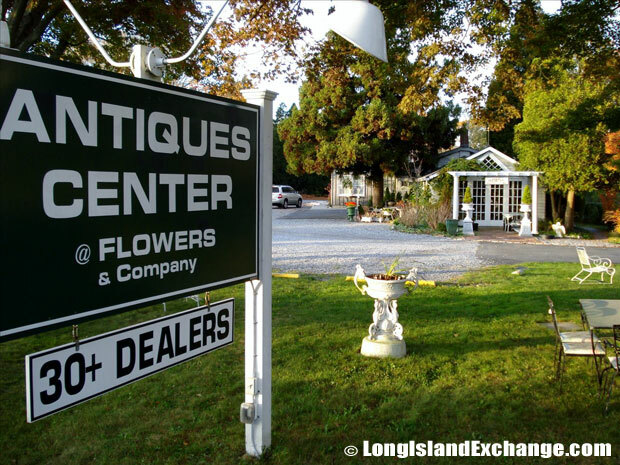 The Tuckahoe Antiques and Consignment store. 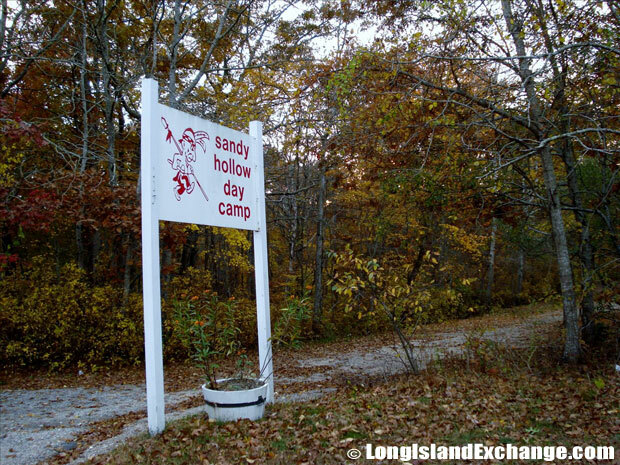 The Sandy Hollow Summer Day Camp, Southampton. As of 2010 census, there were 1,373 people, 480 households and 326 families residing in the CDP. The median income for a household in the CDP was $107,768 and the median income for a family was $84,688. 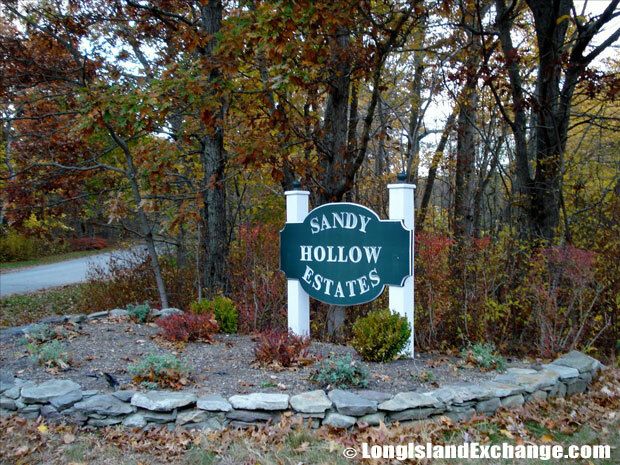 Sandy Hollow Estates Development, Southampton, New York. The Shinnecock Hills Golf Club, an 18-hole links-style golf club, added to the National Register of Historic Places in 2000. Long Island Railroad is Tuckahoe’s connection to the city. Local highways include New York State Route 27 (Sunrise Highway) and 27A (Montauk Highway), as well as county and town roads. Another big attraction, in addition to the community’s superb transportation resource, is the excellent schooling system in Tuckahoe. The community has a great deal of pride in its school renown for its high academic standards and outstanding school and outdoor educational programs. Tuckahoe has a student population of 350, from Pre-Kindergarten through eighth grade. The school received some of the highest test scores on statewide examinations. 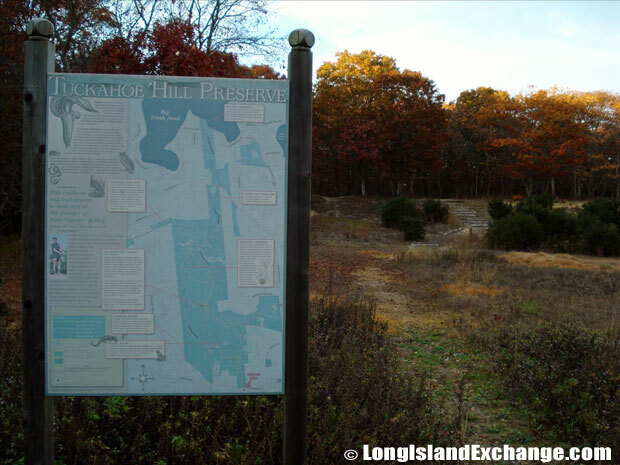 Tuckahoe Hill Preserve, 200-acre woodlands at the intersection of North Magee and Sebonac Road across from the Tuckahoe Elementary School. 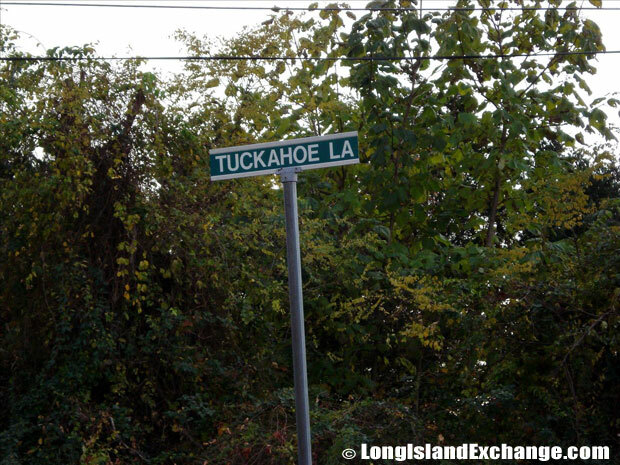 Tuckahoe Lane runs north to south from Sunrise Highway to Montauk Highway. 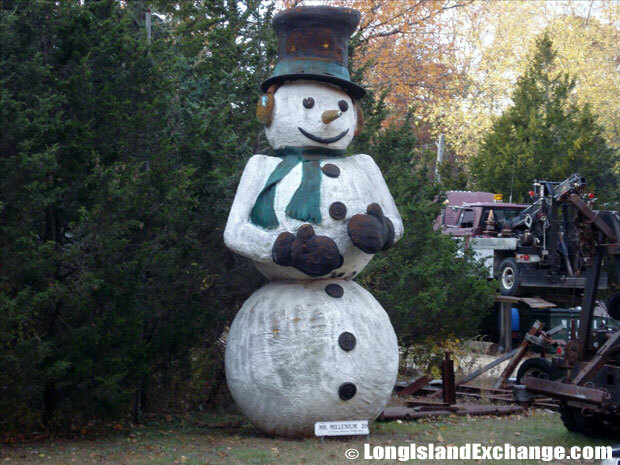 The Giant approximately 25 foot tall Southhampton Snowman with top hat, scarf, earmuffs, and mittens. Its name says on the lower plaque Mr. Millenium by Flying Monkey Productions. The Sacred Hearts of Jesus and Mary R.C. Cemetery, Southampton. Located within the boundaries of the school district are the communities of Tuckahoe, the Art Village, and Shinnecock Hills. A portion of the Incorporated Village of Southampton lies within the boundaries of the district. The Nature Conservancy has a 40-acre Tuckahoe parkland. Southampton Hospital and Southampton Village are only a few minutes away. 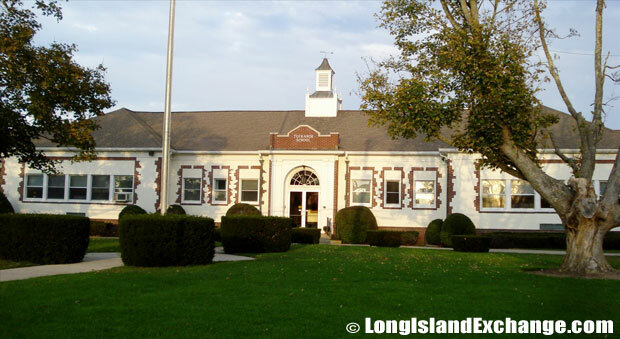 Tuckahoe Elementary School, Tuckahoe Common School District, Southampton. 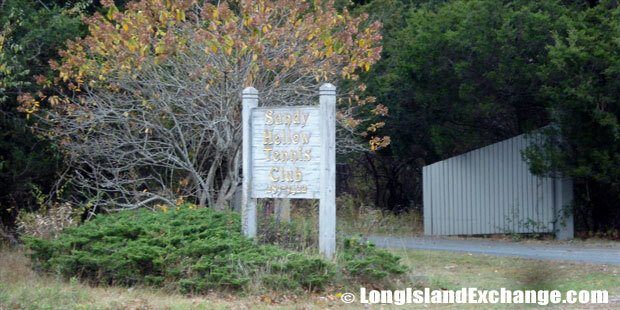 The Sandy Hollow Tennis Club, a private tennis club at 125 Sandy Hollow Rd, Southampton. The neighboring Southampton College offers excellent education and cultural activities. Museums, civic organizations and churches are nearby. The local community center runs classes for many hobbies and art forms for all ages and levels. The level of education and household income of the average Tuckahoe resident is well over state average. There are several restaurants and seafood places offering the freshest catch in the neighborhood.